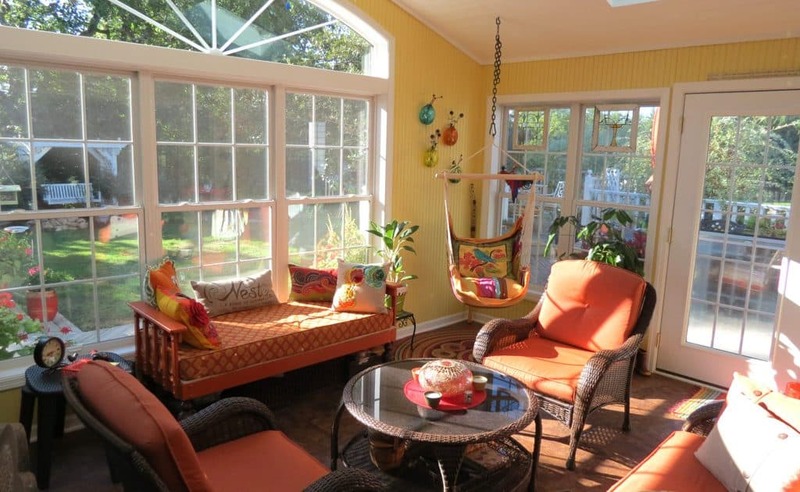 This warm and inviting room is a complete addition on the back of the house giving the family a beautiful area to relax and soak in the sun from the many windows and skylights. 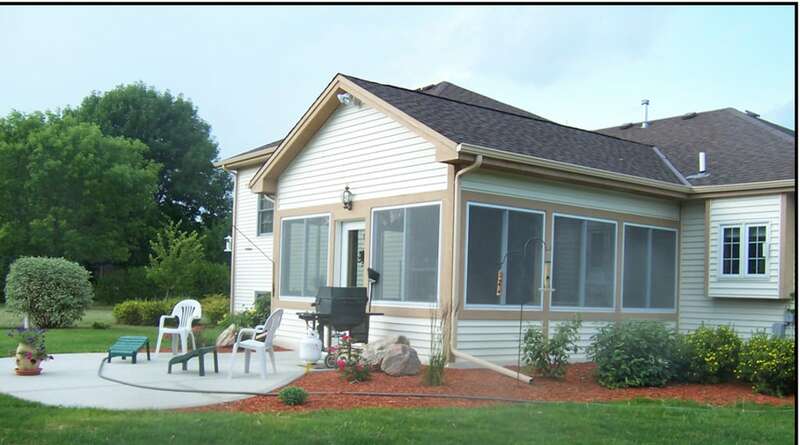 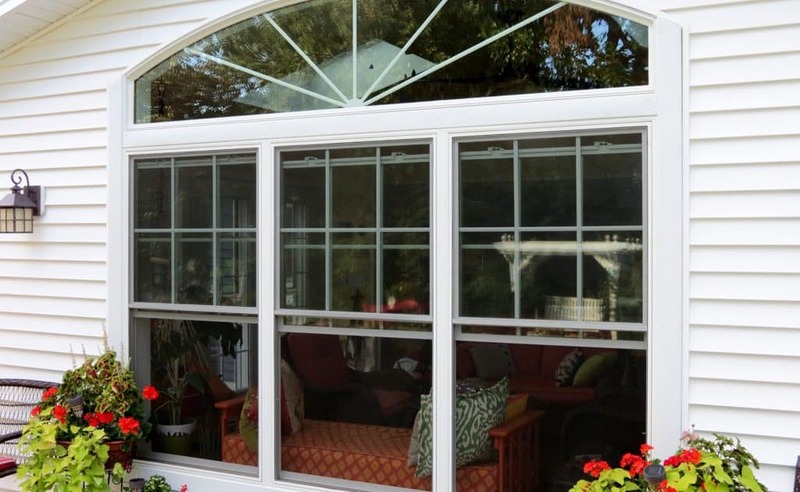 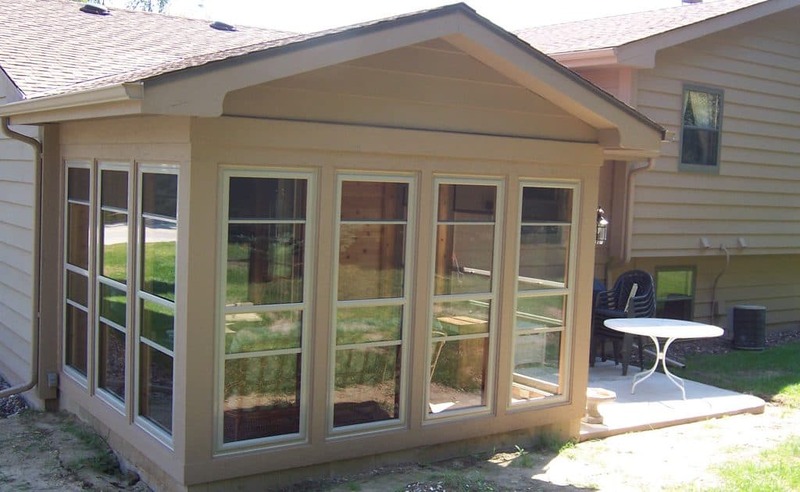 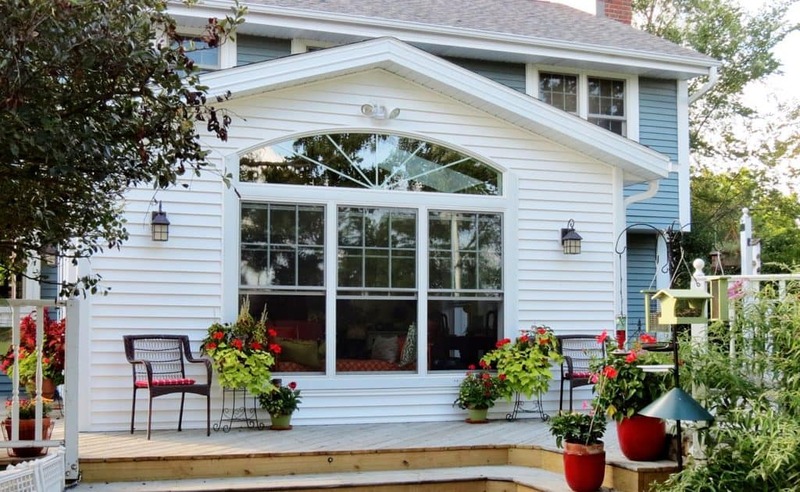 We are located in Pewaukee, WI and have built many of the sunroom additions you see in the area! 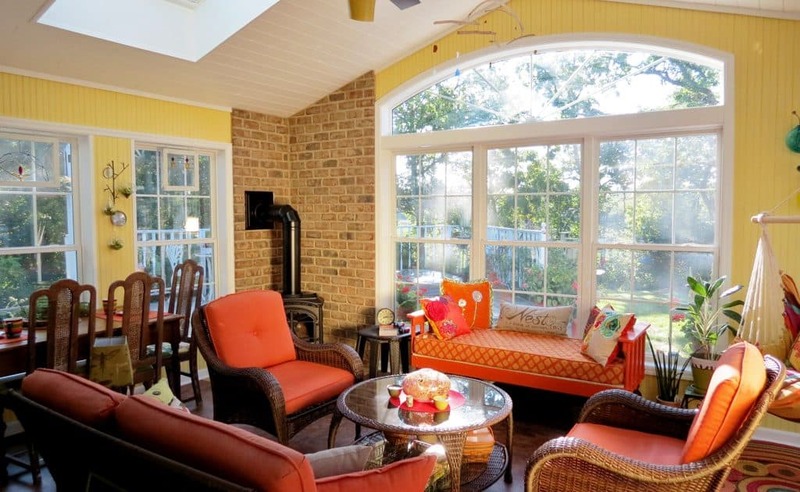 A three season room addition to this home provided extra space for entertaining guests and enjoying the warm weather Spring through Fall. 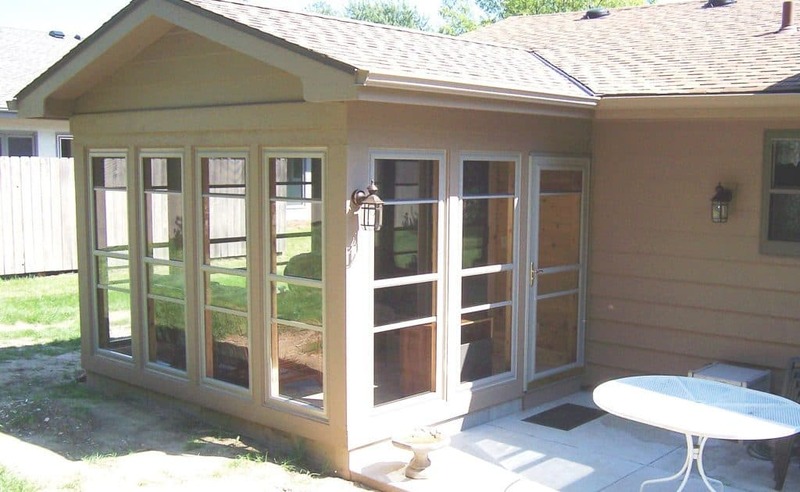 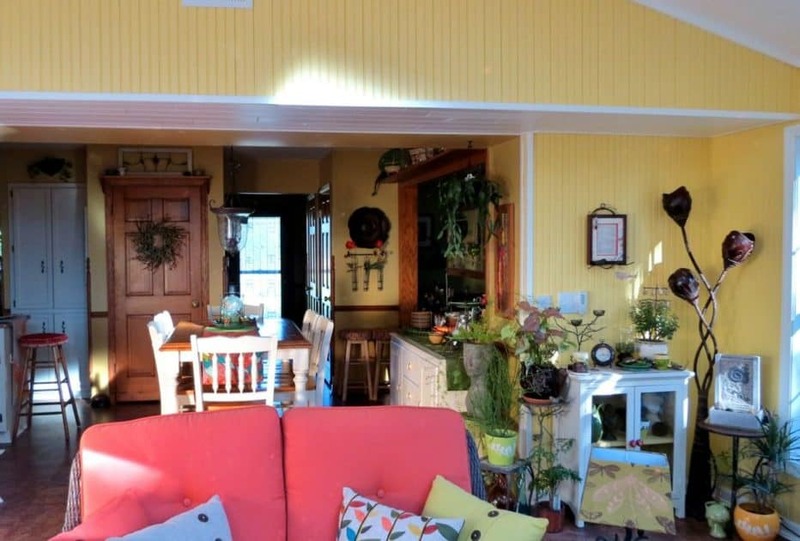 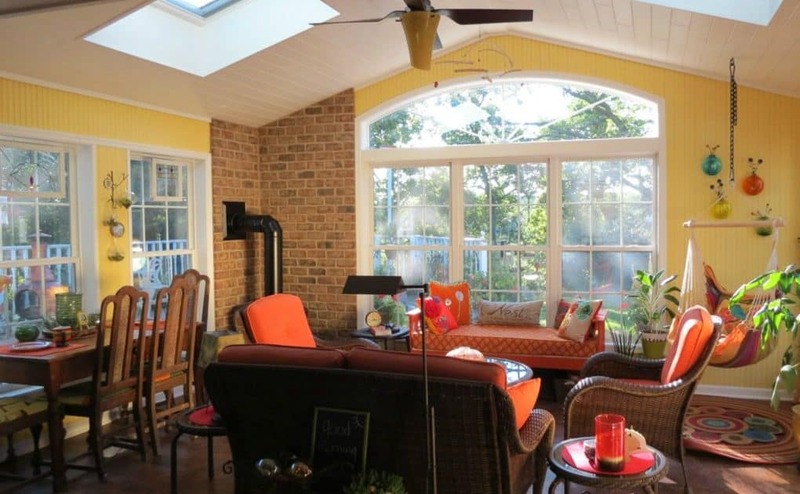 This sunroom is the ideal way to take advantage of a back yard view and relax with friends or family.